The Fontana series of towers by local construction firm Kooheji Contractors started life a few years back with the directly named Fontana Towers. Since that time the brand has grown in sophistication and developed in terms of its offering to where it is now. Fontana Infinity was given an identity and was softly launched onto the market but was lacking in consideration and lacked the status the towers should ideally command. 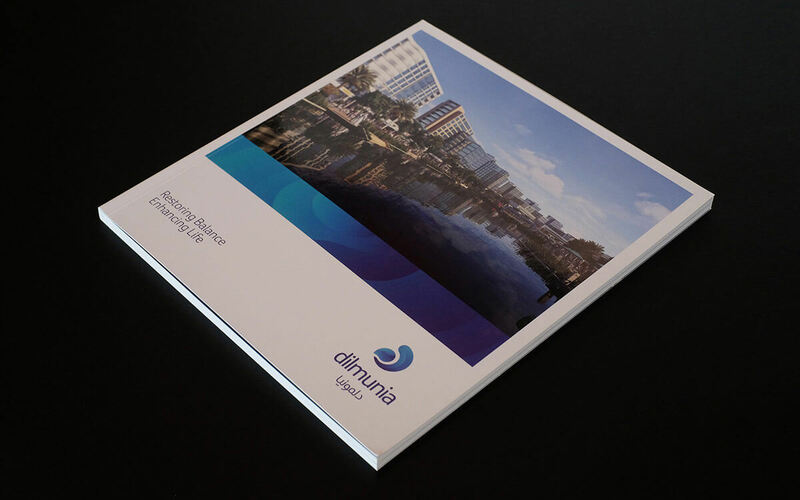 Fontana Infinity’s branding, brochure and collateral was in need of Unisono’s strategic approach and a total rebrand was commissioned. Kooheji Contractors approached Unisono to take a more strategic approach to their marketing and communication as they felt this was lacking in the previous approaches which had been taken with the previous projects. Our challenge was to create a brand, identity and communication set which would help the tower to stand tall in a sea of similar product offerings and be worthy of the name – Fontana Infinity. To summarise the offering we created a new line “The possibilities are endless, the potential is infinite” which summed up the surprising level of finishing and detailing in the offer – the project features many stand out features which really sets the project apart from many of its rivals in the market. This had to be captured and celebrated in the brochure and collateral. Taking the aesthetics of the interior into account, the creative team set about making an identity system which would help its audience to get a feel for the properties from the brochure and collateral alone, long before they stepped foot inside. Fontana Infinity branding and collateral would now match the promise of the wonderfully designed, contemporary interiors of the project. 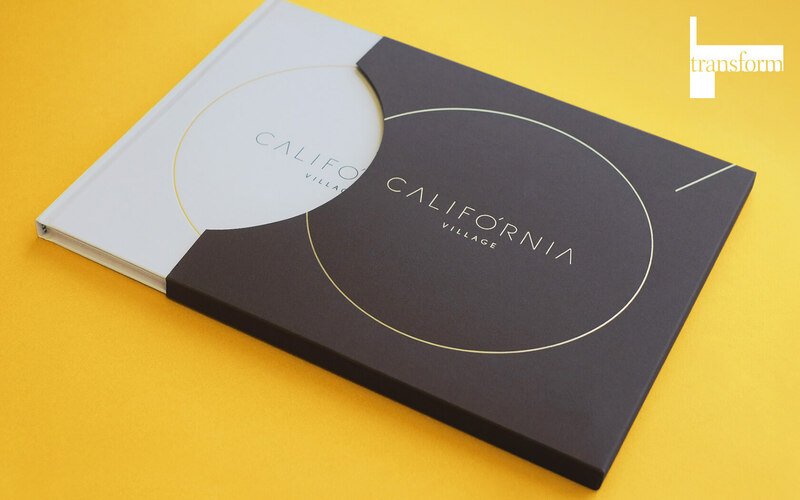 The team came up with a positive new line ‘The Possibilities are Endless, the Potential is Infinite’ which was applied in conjunction with the slick modernist identity to the brochure and collateral as well as other digital and experiential marketing tools. 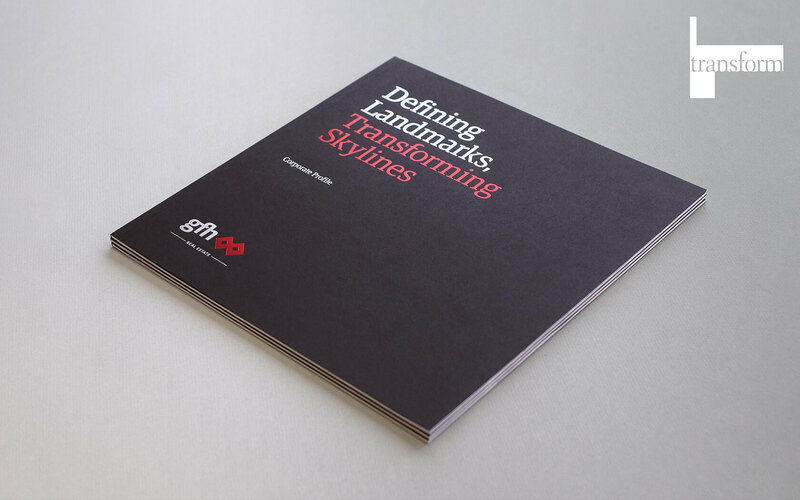 Research, Identity, Brochure and Collateral. Want to work with us on your branding or strategic communication project? 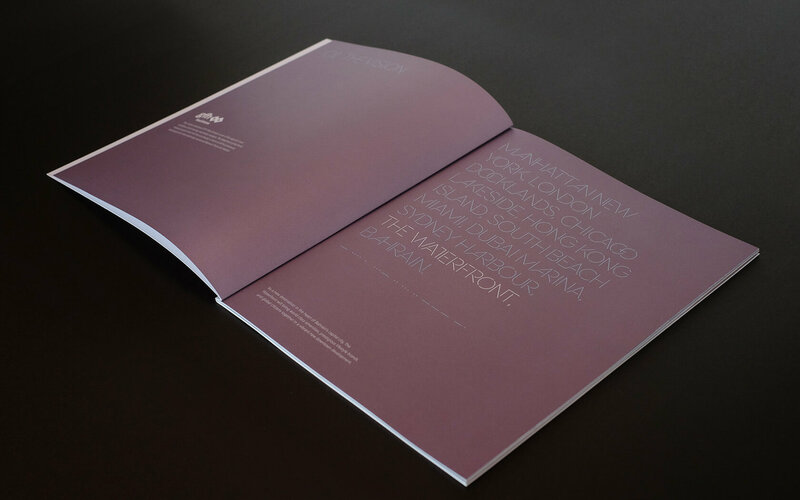 Nautical identity and concept brochure for Harbour Row, Bahrain's new waterfront destination.